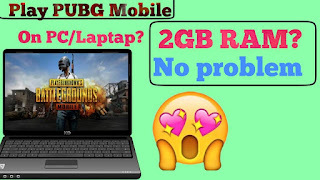 Good news, Now PUBG Game can be played in the window without any lag and Emulator through Phoenix OS. Phoenix is the Android operating system that you can easily install any android games and app in your window. This software will shift your computer from window to android. It's not that you lose the Window OS, you can just reboot and change it in the window too. We have an old and cheapest RAM on the window so that we can't play any high graphics game like PUBG. We try several Emulator but it's too slow. Why Emulator is slow on the window? : The Emulator is slow on the window because we are trying to run 2 operating system together. One operating system is android another is a window. Less than 4 GB Ram cannot play any game on an emulator so that download Phoenix OS. 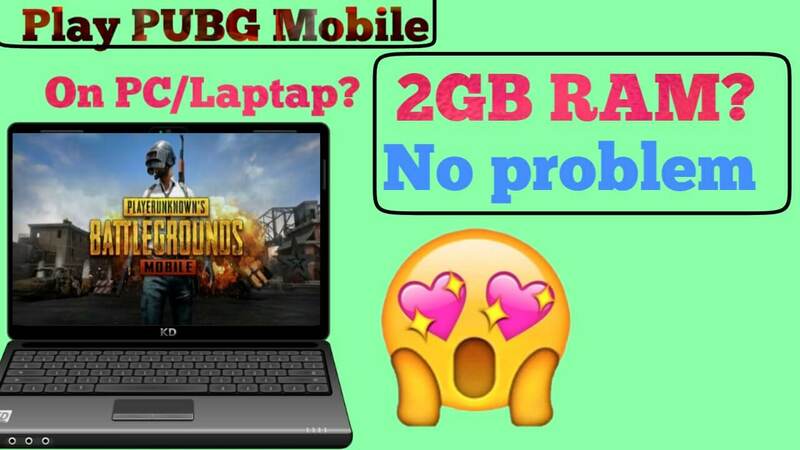 You can play PUBG Mobile on your window without any lag. While installing a Phoenix OS in a computer, if you see the message "please turn off secure boot" in a display. You must turn off secure boot through setting. Go to setting of the window, chose "Update and setting"
Phoenix OS supports all windows like 7,8,9 and 10. 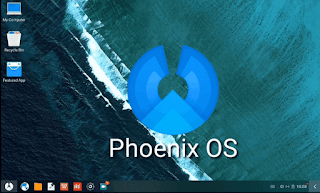 You can go to the official website of Phoenix OS and read everything. Note: Be careful, if you turn off your secure boot system, it will cause some problem in the future so that please do some research then make a decision. First, visit the official site of Phoenix OS than install carefully.